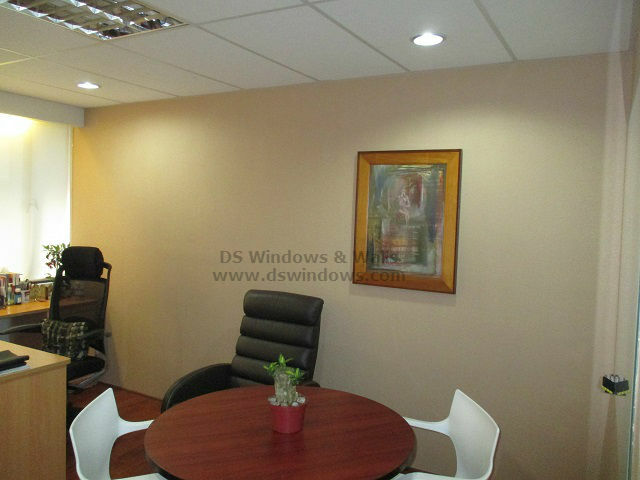 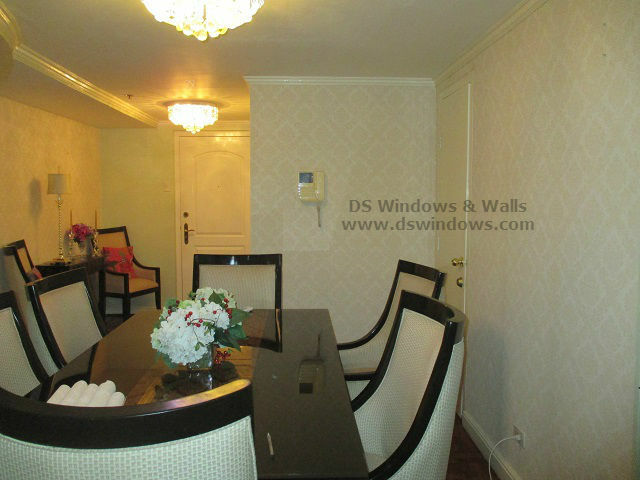 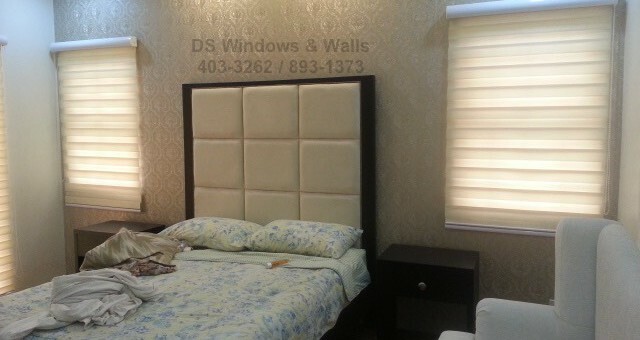 wallpaper Tag Archives - Blinds Manila, Makati, Philippines Call Us at 403-3262! 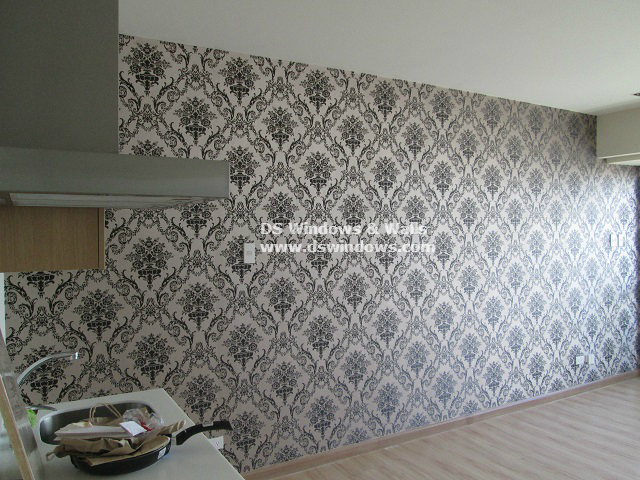 Wallpaper can produce different atmosphere in a room, depending on its color and design pattern. 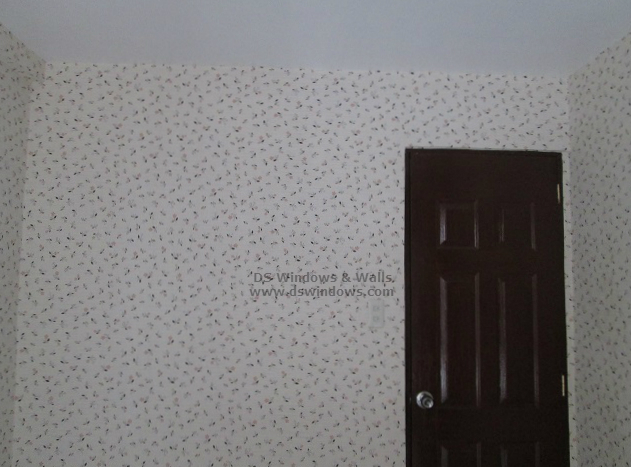 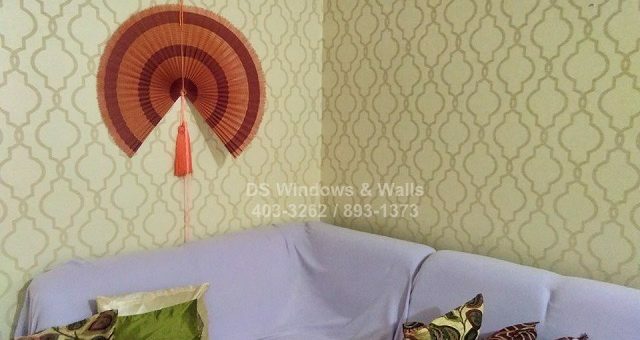 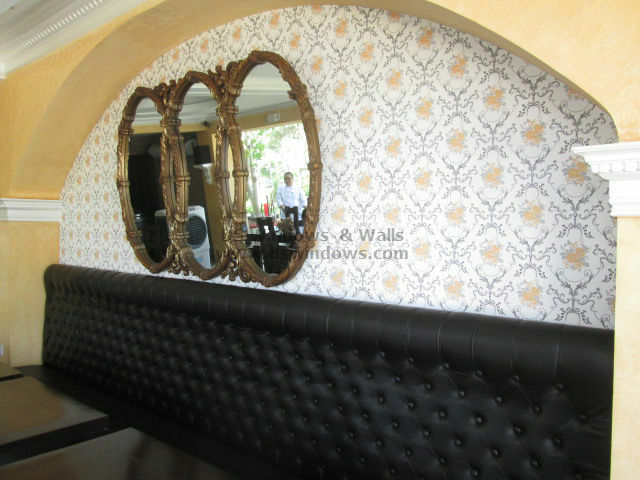 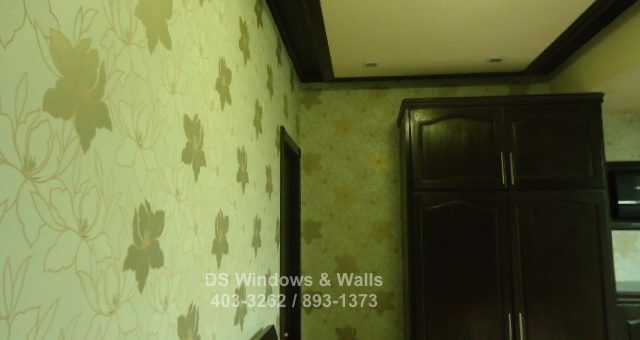 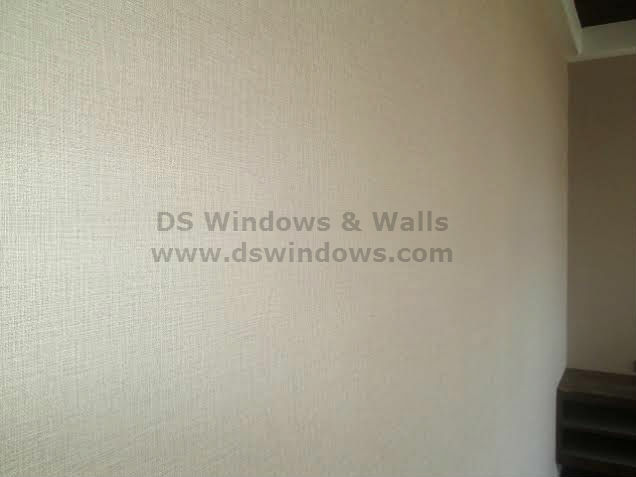 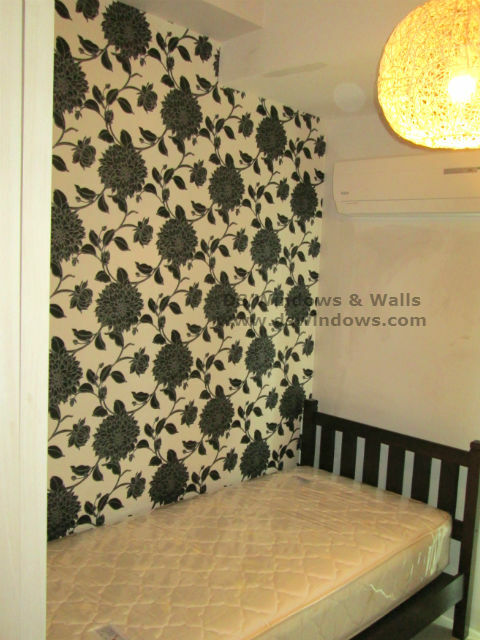 And since wallpaper is known for its large variety of choices both in colors and patterns, this will surely give you the best wall cover for your room just like our client in Tanauan City, Batangas, Philippines.